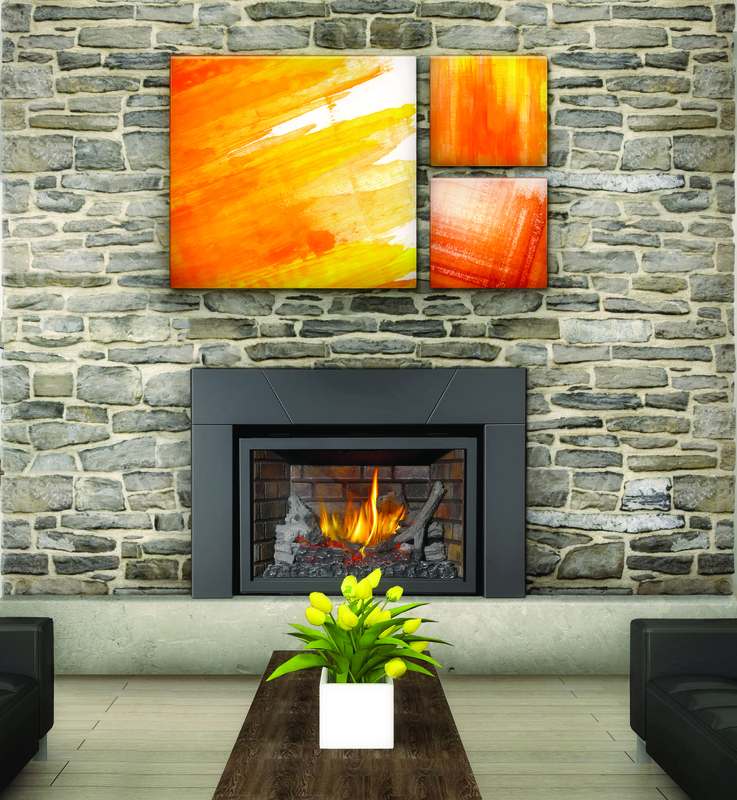 With the colder months definitely upon us, fireplace use is on the upswing. But before settling around a cozy fire, it’s important to make sure our fireplaces are functioning properly. 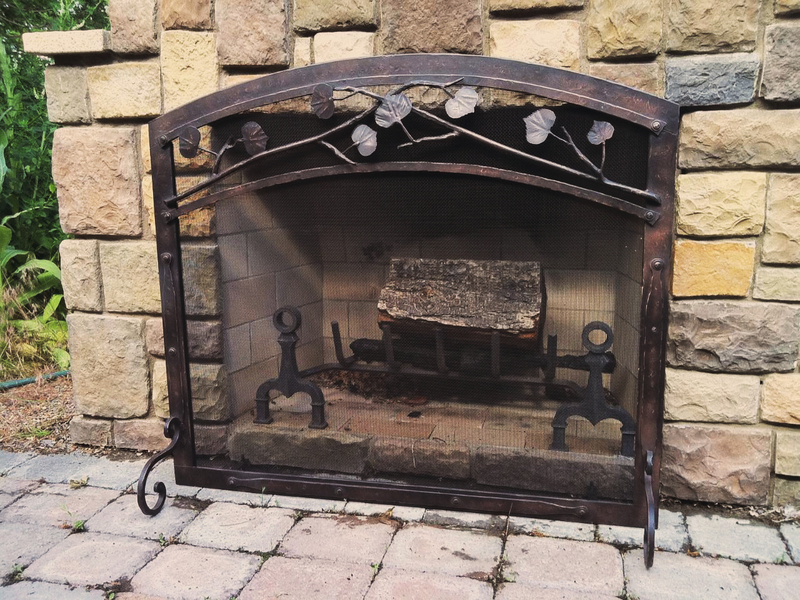 Many home fires caused by fireplaces can be prevented by simple inspections and cleaning. Check any gasket material and replace it if necessary. If your wood burning fireplace comes with a blower, be sure to clean it. Replace any broken or deteriorated brick lining. If your gas burning fireplace comes with a blower, have it cleaned. Have the gas fireplace serviced by a qualified technician. Replace the batteries in any remote transmitters and the receivers as well. And finally, the biggest thing to remember is to check the batteries in any smoke and/or carbon monoxide detectors to be sure they are working properly. We want people to enjoy their fireplaces comfortably and safely this fall and winter season, so please pass on these tips to your customers.